Why polyethylene chambers instead of concrete chambers? 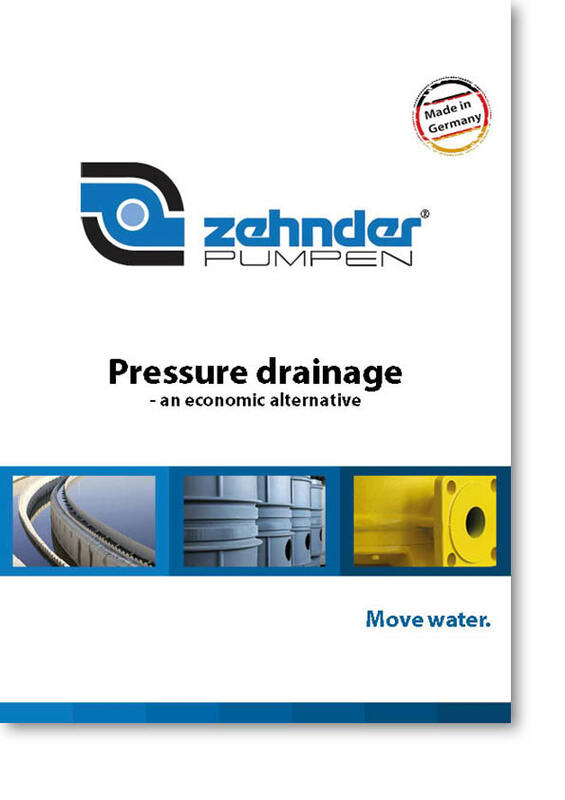 What are the advantages of using Zehnder? as well as the pump control units ZPS 1.1 and ZPS 2.1. Moreover, you will find a checklist at the end of the brochure which will help to find the best solution and most suitable equipment for your application. Just fill in your requirements and send the list to us. Our technicians will give you expert advice for your application. The brochure is available in our download section or here.